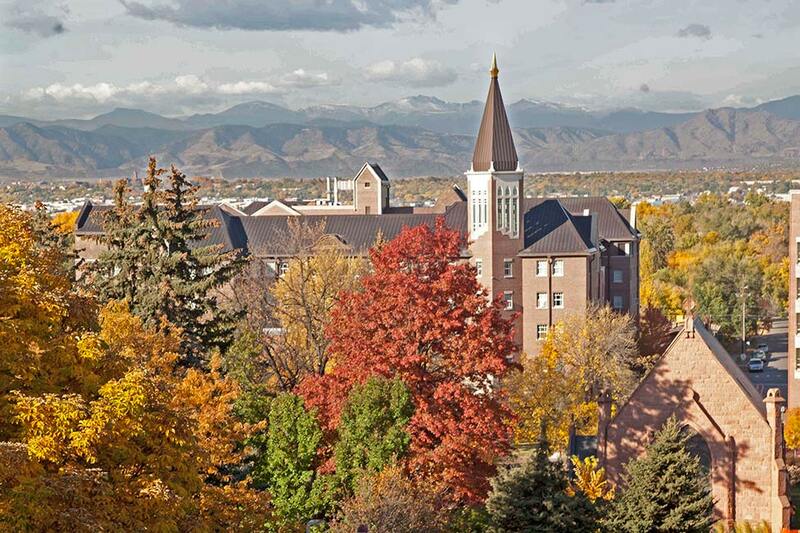 As the oldest private university in the Rocky Mountain Region, the University of Denver (DU) draws students from all 50 US states and more than 85 countries. Our reputable academic programs and excellent faculty, as well as our location in one of the most beautiful and exciting areas of the country, are the main reasons students choose to live and study here. 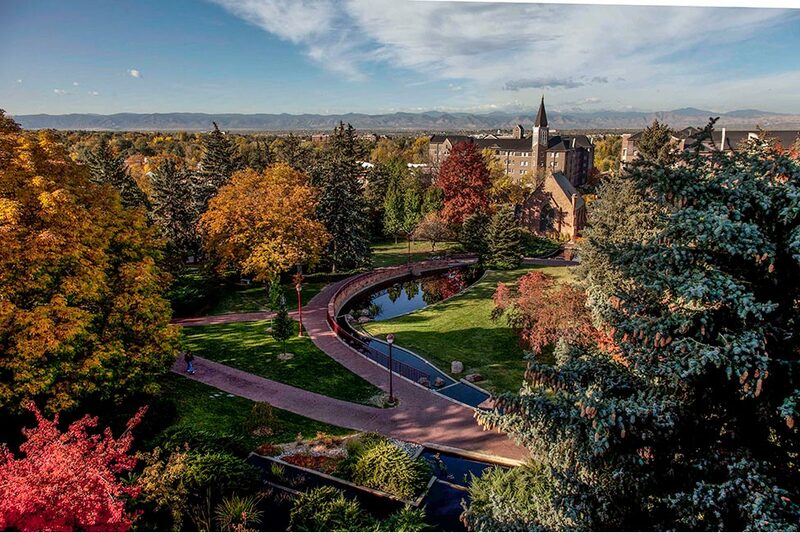 Being a student at the University of Denver is an international experience as well, as you encounter the culture of the United States and meet people from around the globe. 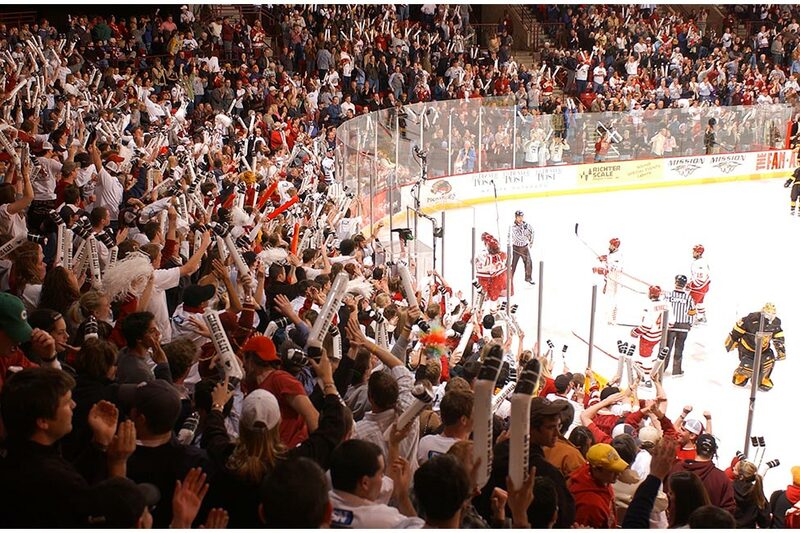 The University of Denver enrolls approximately 12,150 students, with 5,738 undergraduates and 5,641 graduate students. Of this total, more than 1,290 are international students. The average undergraduate class size is 20 students, and graduate classes are even smaller. This means that your professors are accessible when you have questions. We are proud of the support and personal attention we can offer you. From the day you send in your application to the moment you graduate with your diploma in hand, you'll meet people who are here to help you and who believe in your success. First- and second-year students are required to live on campus. Modern residence halls typically include common areas and kitchen. 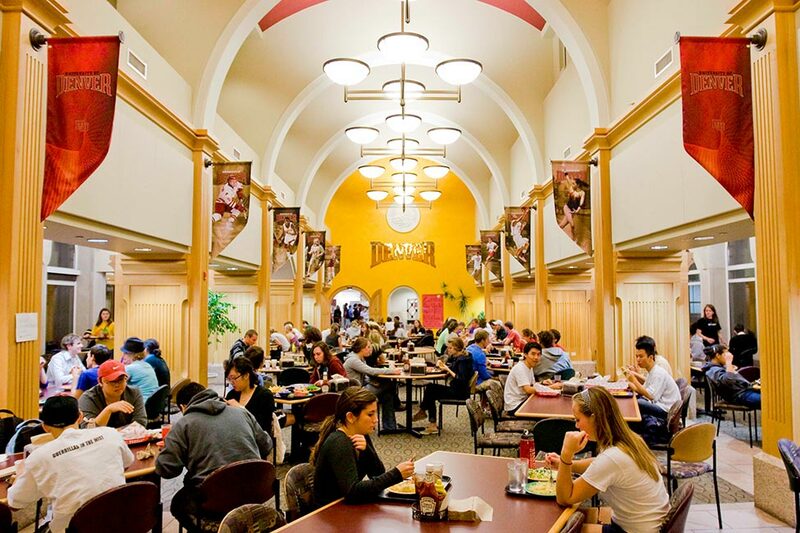 DU also offers themed Living and Learning Communities, where individuals with common interests benefit from a common residence space and related academic programming. Halal meat options are available to all students with a meal plan in the residence halls. 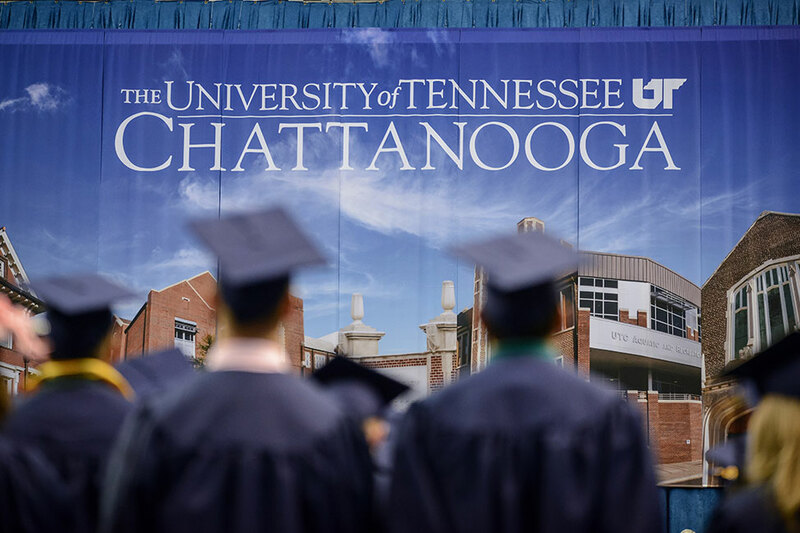 Undergraduate merit scholarships range from $10,000 to $24,000 per year. All applicants are automatically considered; no additional application is required. 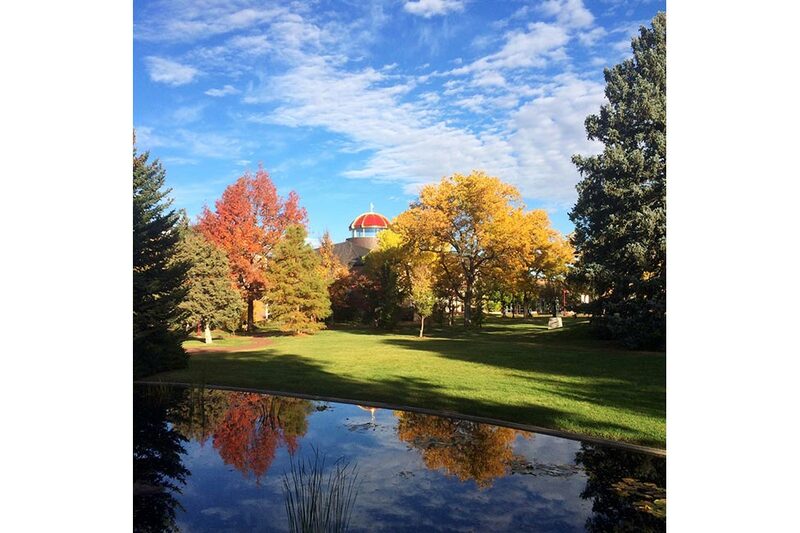 Approximately 75% of DU undergraduate international students receive merit scholarships. No need-based aid is available to international students. 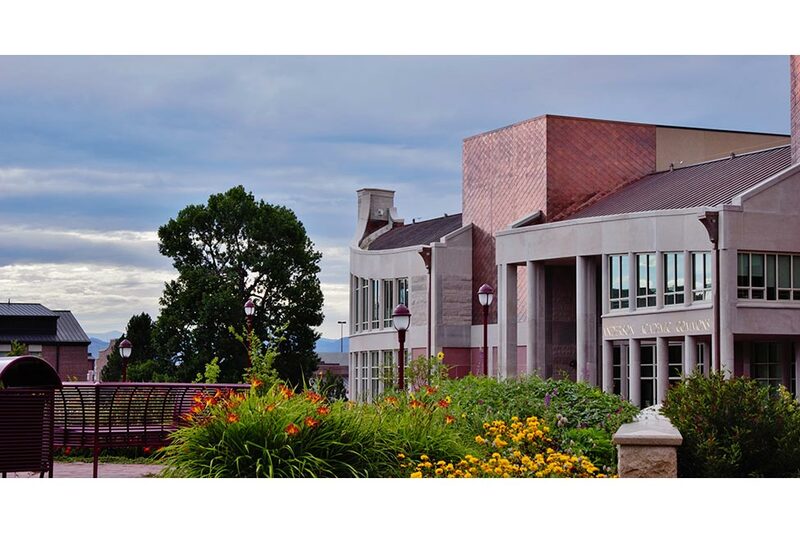 In addition to all of the benefits of a University of Denver education, there are additional opportunities designed and staffed especially for international students. 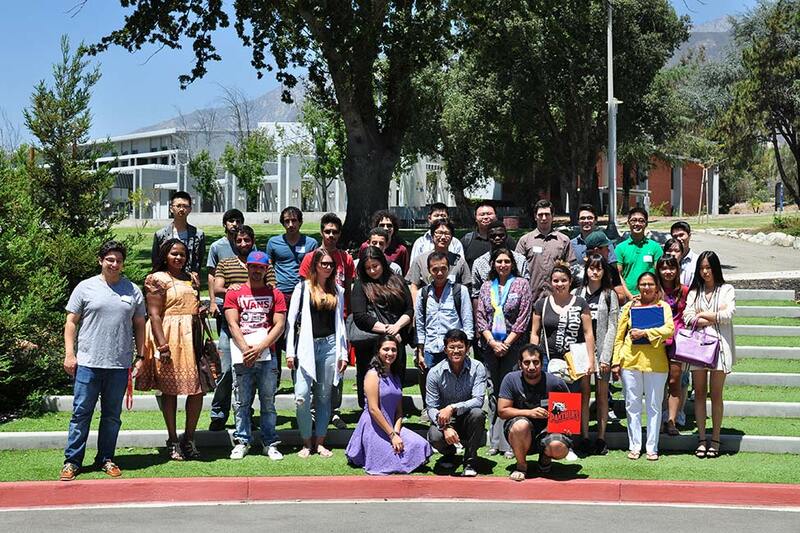 The International House helps international students with their immigration and cultural adjustment needs and conducts International Student Orientation. In addition, it offers a warm and hospitable environment in which people from all different backgrounds can mingle, share ideas and feel at home. 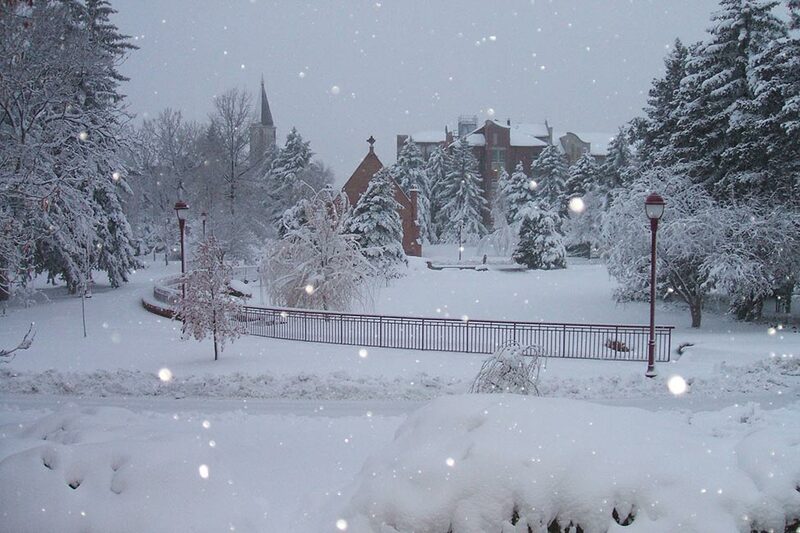 Students from all over the world come to the English Language Center at the University of Denver to learn English. ELC graduates continue to be successful undergraduate and graduate students at the University of Denver and other universities. The ELC program is an intensive academic preparation program and students have 25 hours of classroom instruction each week. 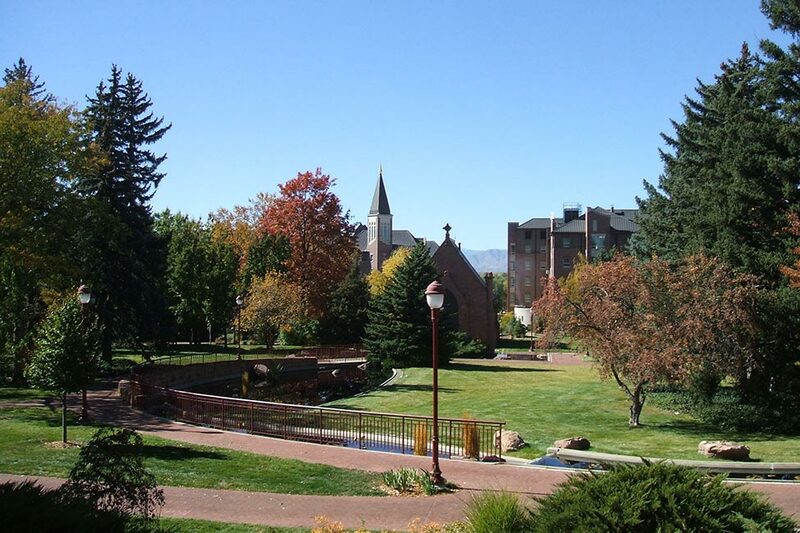 Students enjoy our first-class facilities and the friendships they make as they study here and participate in campus life at the University of Denver. The highly qualified ELC Faculty and Staff welcome you and the diversity you bring to our program. The ELC is a member of UCIEP, AAIEP, and NAFSA, and is accredited by the CEA (Commission on English Program Accreditation). All of our teachers hold Masters Degrees related to language education. We also have a friendly front office staff that is willing and able to help you during your time at the ELC. The ELC offers five levels of English, from beginning to College Preparation and also offers a Graduate Preparation Program for those students already fully or conditionally admitted into a graduate program at DU. Apply for on-campus housing in the Residence Halls. Find an apartment to rent near campus. We hope you will join us in Denver and at the ELC. Colorado is a beautiful state full of places to ski, snowboard, hike, bike, and simply view the mountain scenery. The ELC is a great place to learn English in small classes and enjoy a variety of activities with fascinating classmates from all over the world. See you soon! A master's degree in engineering is a popular postgraduate degree for many students. 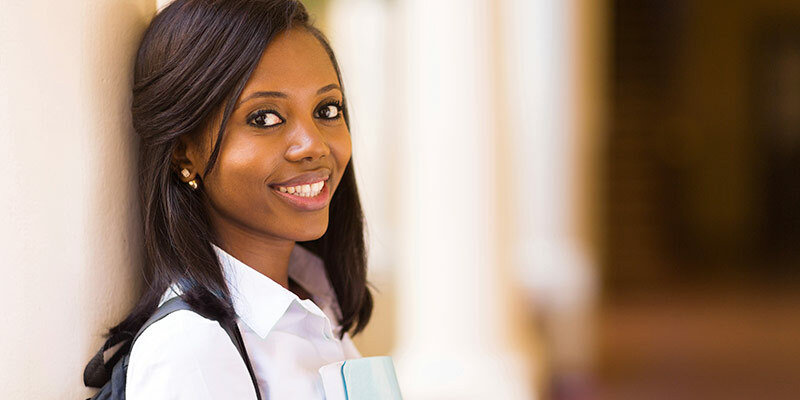 With over 5,000 higher education institutions in the USA, international students have a tremendous amount of options for finding schools that offer various degrees in engineering.